This beautiful Allison Ramsey designed home features eucalyptus floors,custom plantation shutters throughout with a ground floor master suite. Large front porch and an extra large screened porch in the rear. 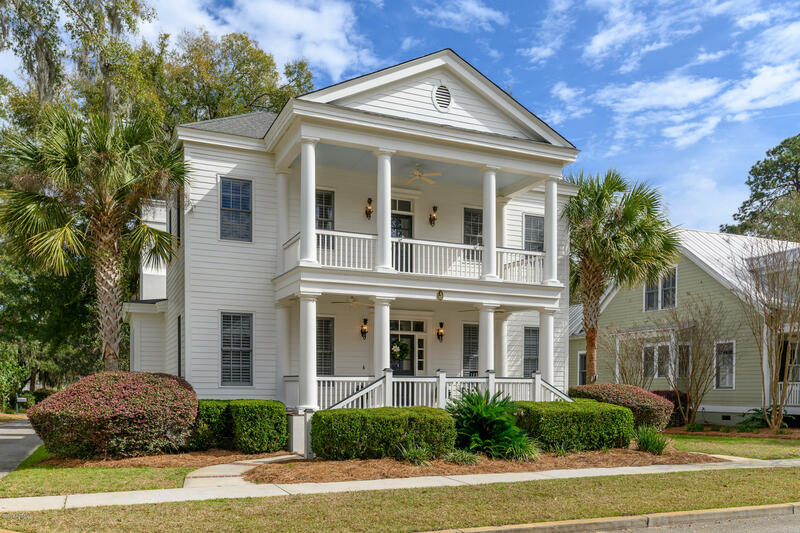 This home has been lovingly maintained and is ready for you to make your dreams come true in the Lowcountry.